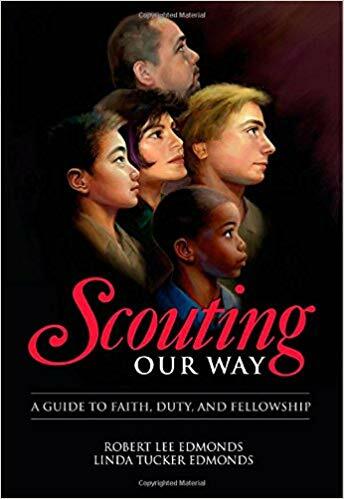 Scouting Our Way celebrates a century of the Boy Scouts of America’s rich, faith-based heritage. 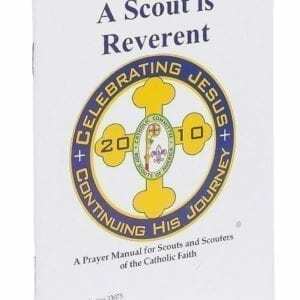 It embraces the spirit of Scouting and renews the religious bedrock of Lord Robert S.S. Baden-Powell’s pioneering experiment in shaping good character in youth and preparing them to do their best. 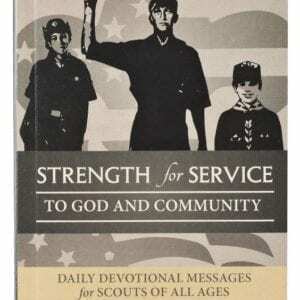 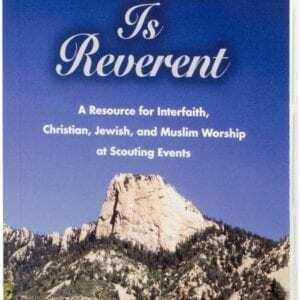 His founding moral principles and ideals embodied in the Boy Scouts of America’s Oath and Law are brilliantly illuminated in the book through prayers and devotions from more than 30 religions and denominations.